GorillaDesk offers an in app drawing and graphing program designed specifically for field use called Sketch. Sketch is a simple drawing tool with all the options you need to complete diagrams, inspections, reports and more in the field. You can access the Sketch feature if the document that you are using has a graph area. 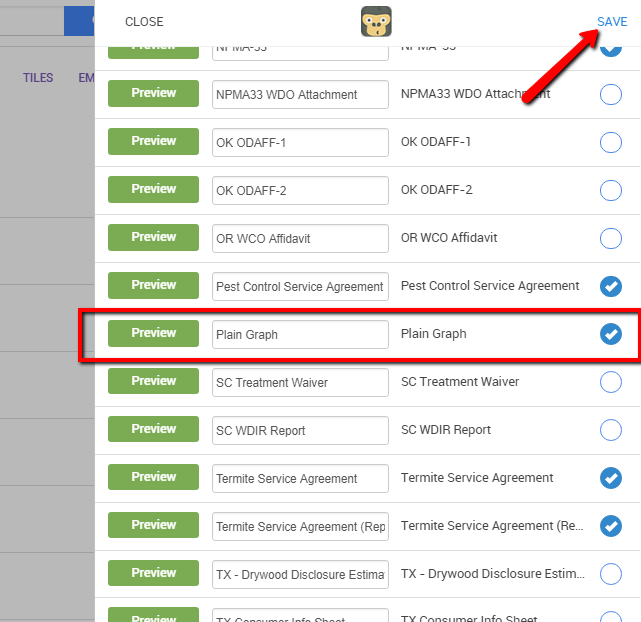 If your document does not have a graph section, you can add the Plain Graph document on your library. 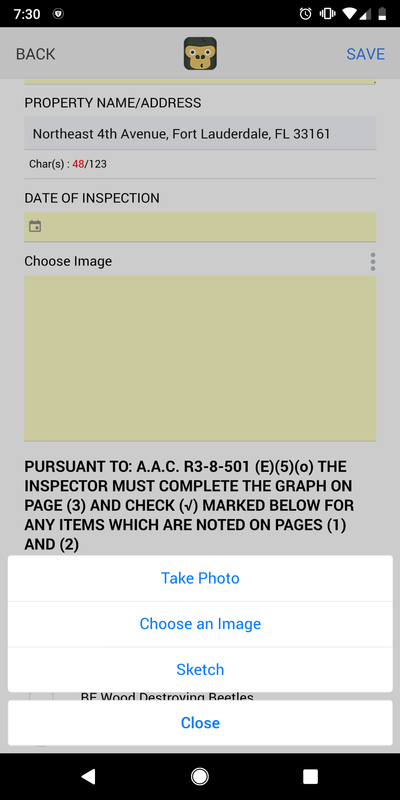 Once you have this added to your library, add this document on any job by using the + button at the top right corner of your mobile app, then add the Plain Graph document. When accessing any image or graph in your app you'll have the ability to choose Sketch as an option. If you wish to add a graph in your custom document. GorillaDesk can add it right into your document. Ask us about our custom document services. 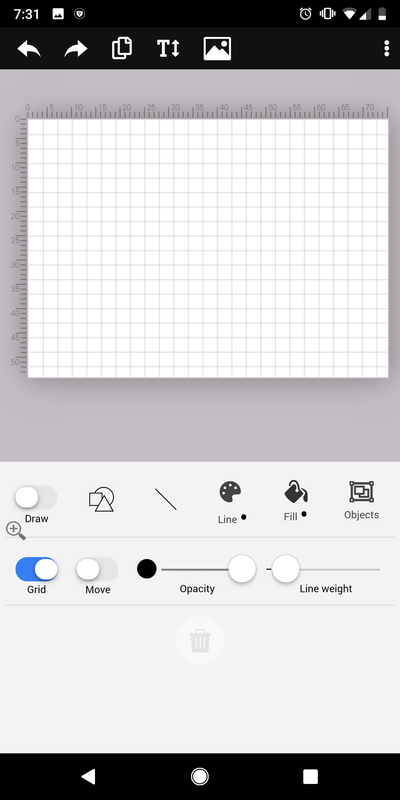 NOTE: Sketch is only available in the mobile and iPad App version and is not available in the website / desktop version, please make sure to update your app to the newest version. This is part of the Pro feature and not available in Basic.